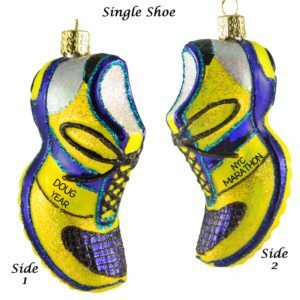 Commemorate their hard work with one of our Marathon ornaments! 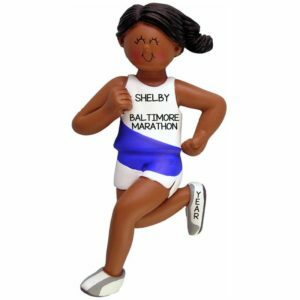 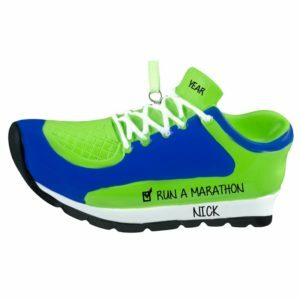 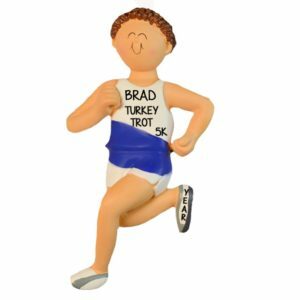 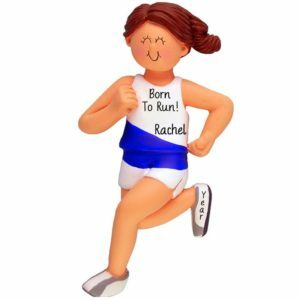 Celebrate the running enthusiast in your life with our personalized Marathon ornaments. 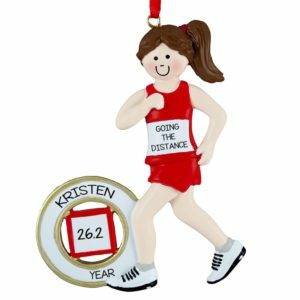 Featuring a large selection of resin, glass and dough ornaments, Personalized Ornaments For You offers the perfect keepsake for family members, friends and co-workers. 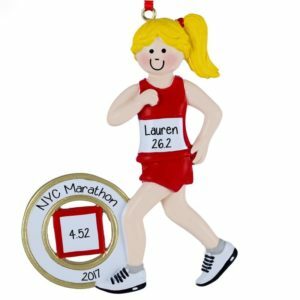 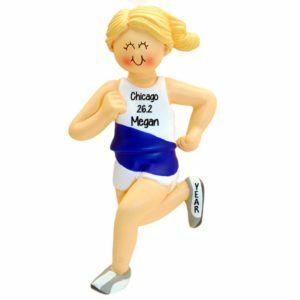 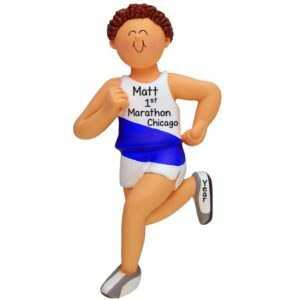 Our ornaments are affordable and make wonderful souvenirs of races and marathons run around the world.